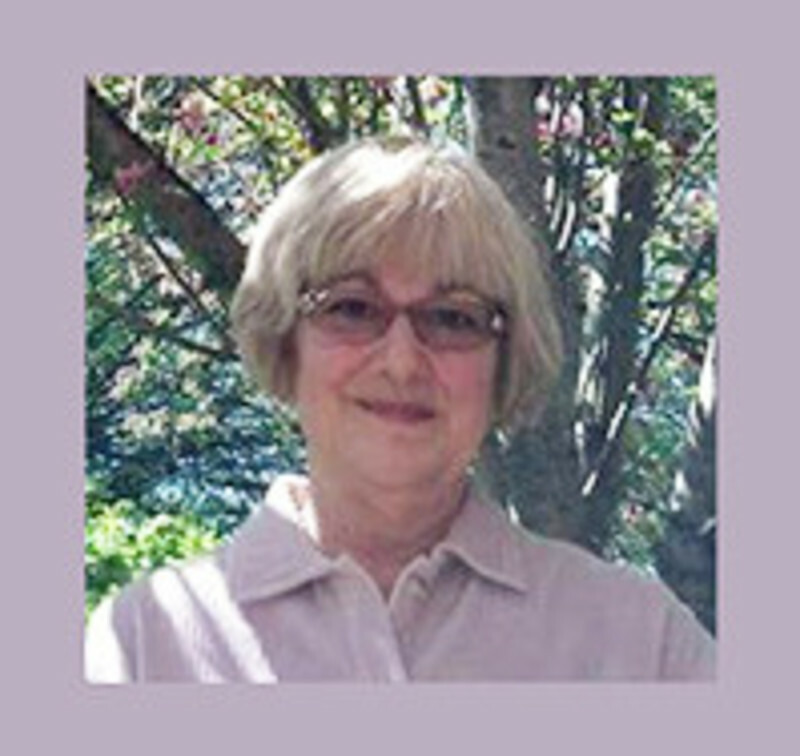 Before coming to St. Andrew's in 2014 Lynn Vera served as Organist/Music Director for Episcopal, Roman Catholic, Methodist, Anglican, UCC and Greek Orthodox churches in Connecticut, Miami FL, Pittsburgh PA, Washington DC and suburbs, and Tampa Bay FL. She has a BFA in Music/Organ from the University of Connecticut, earned the Service Playing and Colleague certifications from the American Guild of Organists, and served on AGO Boards in Maryland, Florida and Kentucky. Lynn was an IBM mainframe COBOL Programmer and IMS Database Administrator for 23 years. She also has an MSLIS degree from Florida State University and is a certified webmaster.